above the legal drinking age.  Located at the base of the Andes Mountains, St. Stephen is a family-owned and operated organic vineyard in the Colchagua Valley wine region of Chile. Above all else, we focus on flavor, which begins with the sun, soil, temperature, and water. 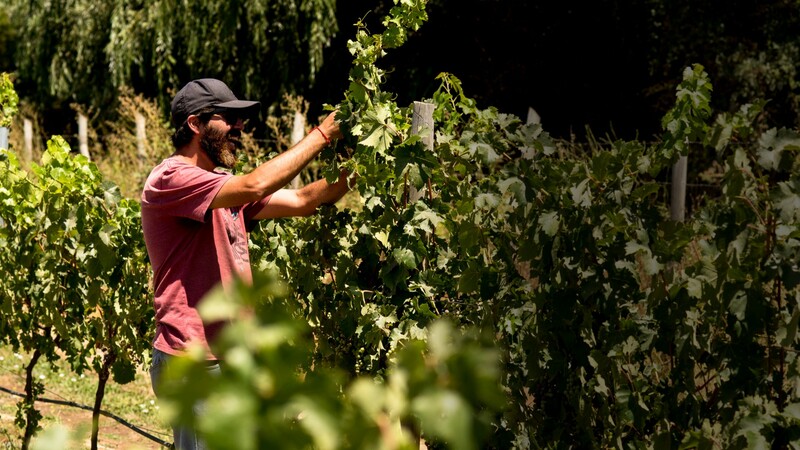 Named by Wine Enthusiast as the “World’s Best Wine Region” the Colchagua Valley is located at the base of the Andes Mountains in Chile, with a plentiful supply of pure water from snow melt. 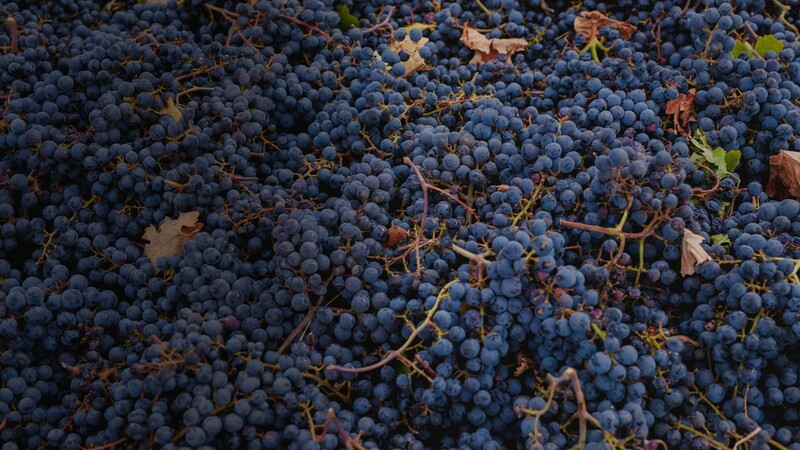 Our rich, volcanic soil is particularly well-suited to Cabernets. Little-to-no rainfall during the fruit-bearing months means no mildew to sour the grapes. 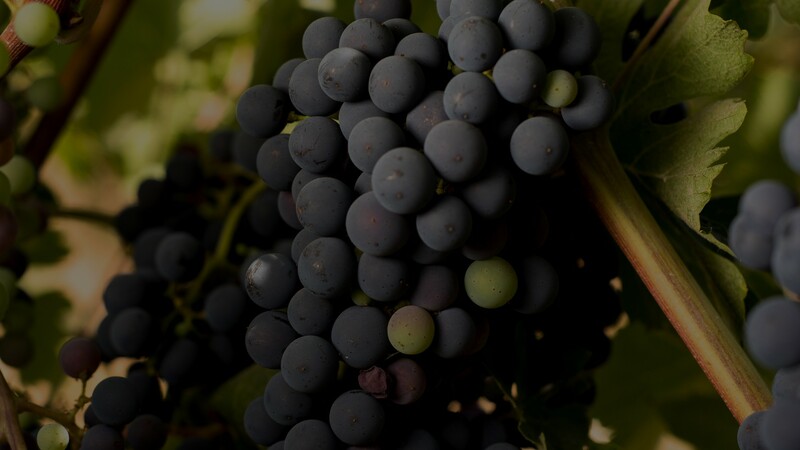 Put it all together and you have the perfect growing conditions for a truly great wine. 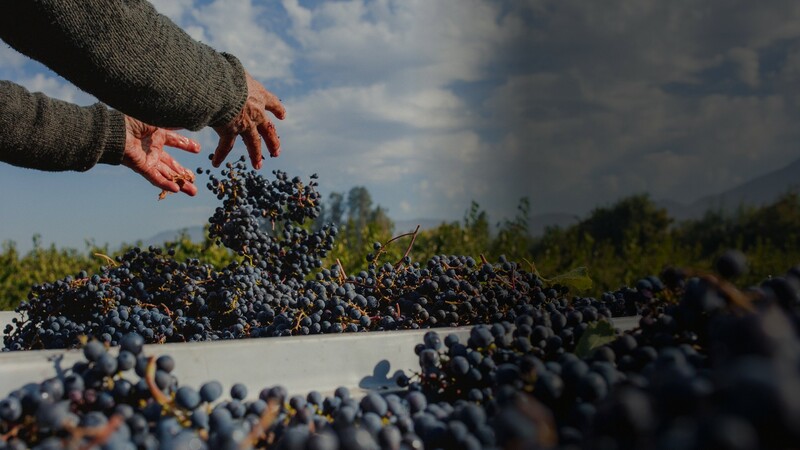 Our grapes are grown and harvested by hand to reduce bruising and preserve the sugar and flavor of the grapes. Our wine is naturally aged in the finest quality French oak barrels. Rigorous quality control and grape selection from the vineyard to the barrel ensures the quality and taste of the wine. 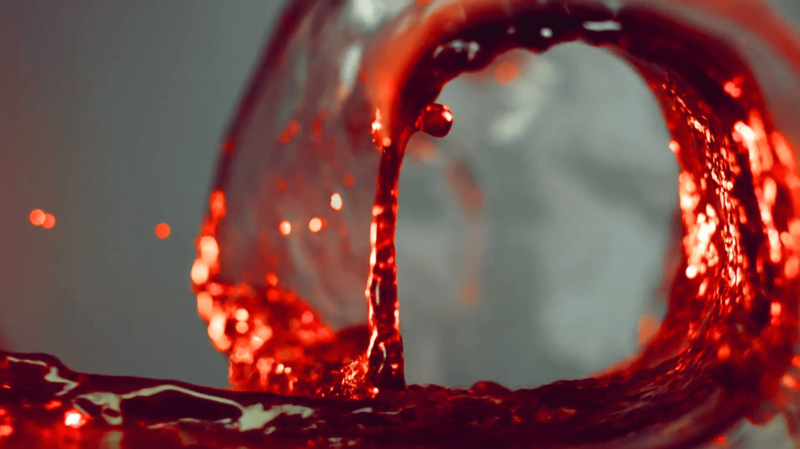 Our wine-making process is artisanal, deliberate and flexible. No two vintages are ever the same. We are constantly tasting, thinking, evaluating, and adapting to coax the best possible quality from every bottle we make. We strive to create delicious, consistent, unique, and memorable wines. Our grapes are grown 100% organically. We use no preservatives, pesticides, fungicides, herbicides or other toxicants. Our only additives to the wine are organic yeast and sulfites. We focus on sustainable agricultural methods. Reduced crop rotation, tilling, and our well-fed drip irrigation method eliminate runoff to minimize soil erosion and water consumption. The result is a stronger vineyard, a more robust terroir, better grapes and a healthier, superior tasting wine. 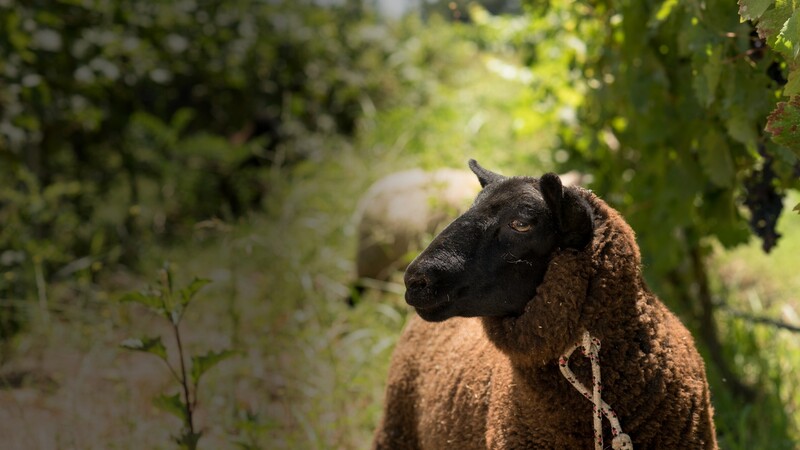 Our passion for organic agriculture, sustainability and the general welfare of the planet extends beyond the fences of our vineyard, our region and our country. We are a small vineyard, few in number, but we do what we can. 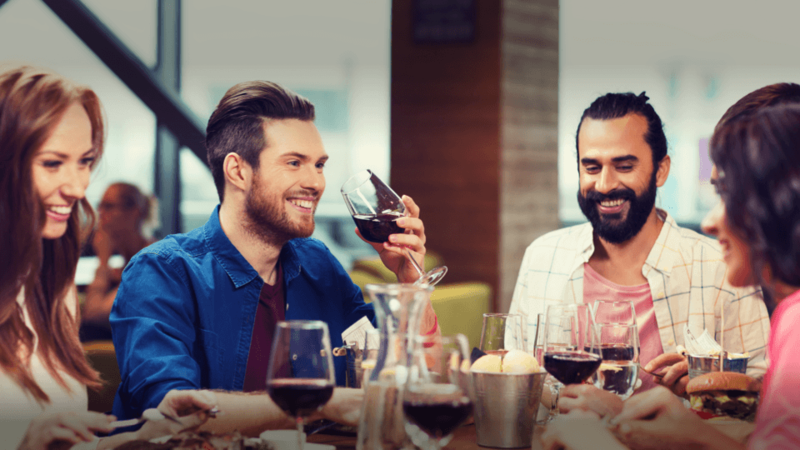 Every bottle of St. Stephen wine you enjoy helps, as part of the proceeds go to established organizations working to find solutions for global environmental concerns.  © Copyright 2008-2018 – St. Stephen Vineyards, LLC. All Rights Reserved.